An easy to grow annual plant with delicate blue and white blooms from June to September. Floweri..
Bedding plant, cottage gardens, herb gardens, native plant areas, prairies, roadsides or waste a.. Unlike any other primrose! 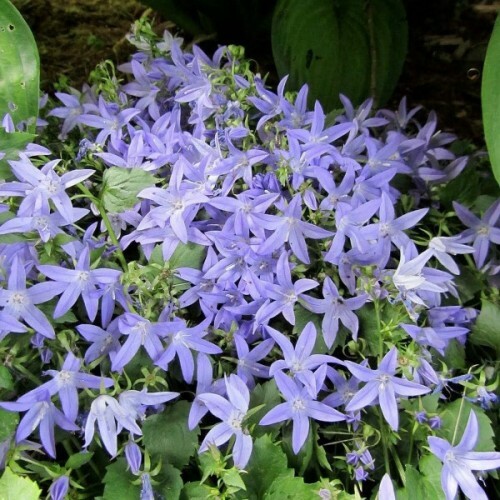 It is beautiful in the border with tall stems which carry 10cm (8in) ..
Campanula poscharskyana, commonly called Serbian bellflower, is a prostrate, sprawling perennial.. Approximately 100 seeds in 1g packet. A compact annual growing up to about 30-40 cm high. It has long, linear leaves. It flowers 3-4 months after sowing - June to September. Flowers are up to 3-4 cm in diameter, color mixed. 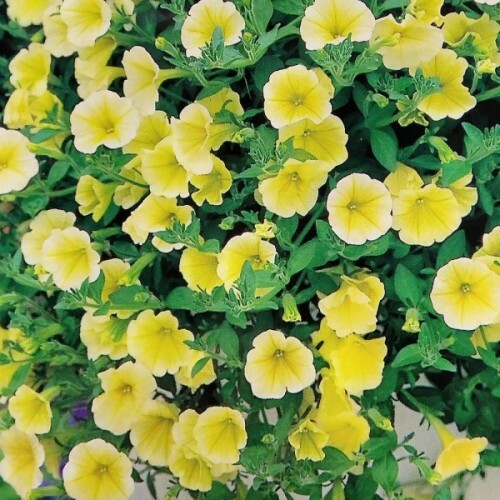 This is a popular plant for its very colorful display in massed plantings. 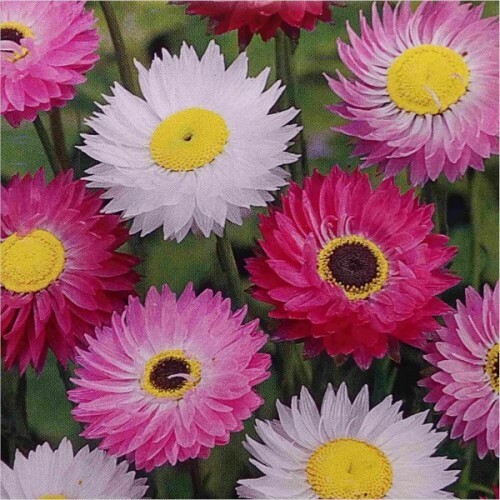 It is suited to most temperate areas and prefers well drained soils in a sunny position. Seeds germinate in 7 to 21 days. 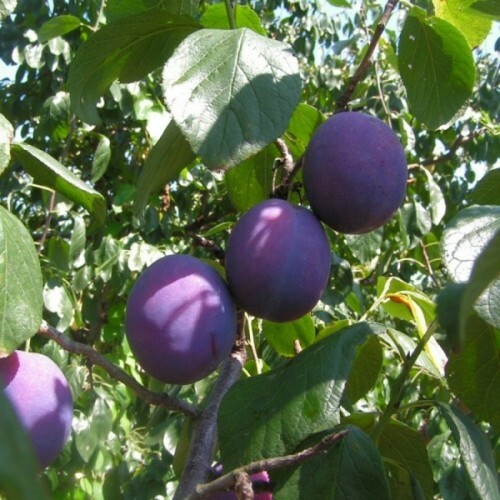 The European plum is a great stone fruit for the home gardener. It has been cultivated for centu.. 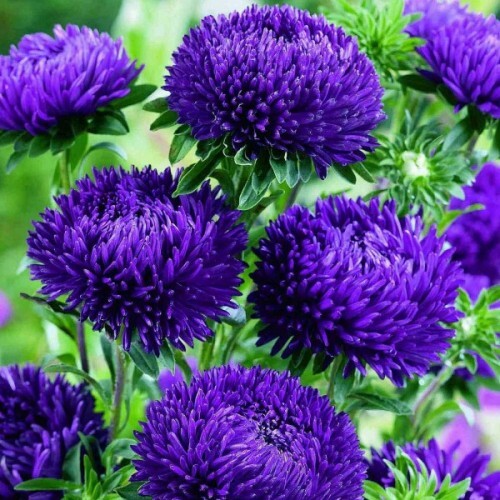 Tightly double annual Aster with fine radiating petals and 6 to 8 firm stems per plant. Grows we.. 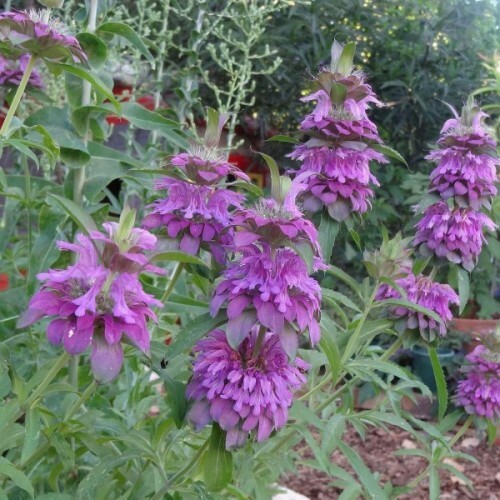 The beauty of this herb is that it is as effortless to grow as it is flavorful and culinarily us.. The carob tree offers deep shade for warm, dry climates. It is native to the eastern Mediterrane..
Plants from the genus Callistephus are half or full hardy annuals.They are bushy in nature and r..